We all have our favorite spots in our towns. Whether it’s the local coffee shop that knows our order by heart or the dry cleaner who has our pick-up ready without needing a claim ticket, the businesses that make up the fabric of a community are what make a town unique. And when you love a business, not only do you frequent it, but you encourage others to do the same. 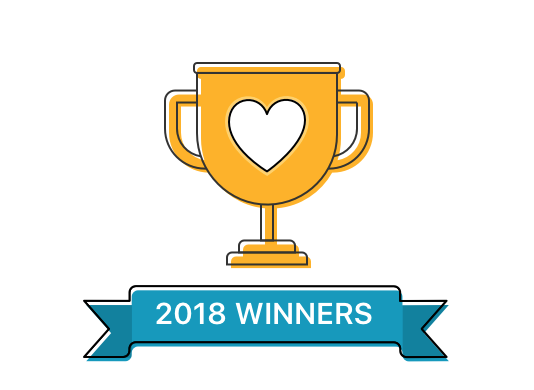 Created to help celebrate and recognize the best businesses in local communities, Nextdoor.com introduced Neighborhood Favorites in 2017, an annual awards program that serves as a resource for the best neighbor-recommended businesses across the country. We are proud to announce for the second year in a row Kotlarz Realty Group has been named Bolton’s #1 Realtor by Nextdoor! Seeing as how Bolton is so small, neighbors in surrounding towns (Hudson, Leomonster, Boxborough, Acton, Clinton, Harvard, and Lancaster) all pitched in on the voting! We couldn’t be more honored- especially because we are in great company with other neighborhood favorites! View the other Bolton area favorites HERE. We believe strongly that the best local businesses are the ones recommended by neighbors, and we look forward to continuing to serve our community. Thank you to our clients, friends, and neighbors who took the time to vote!